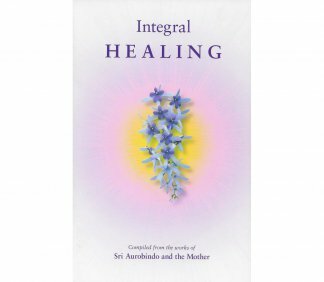 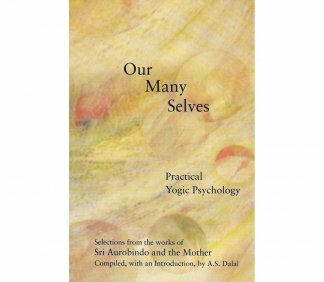 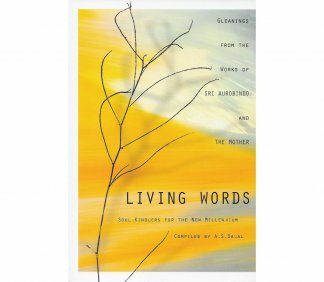 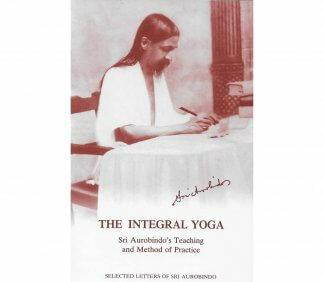 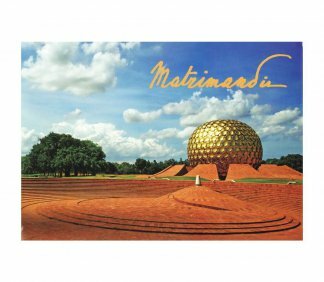 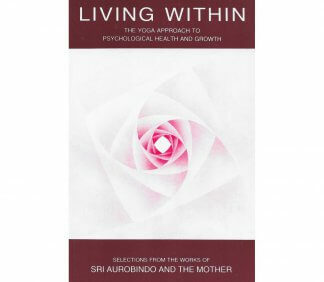 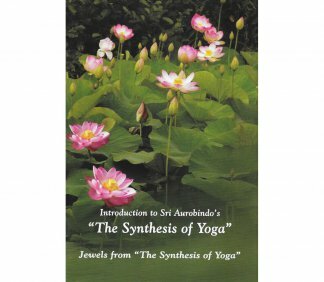 Soul-kindling selections from the writings of the Mother and Sri Aurobindo. 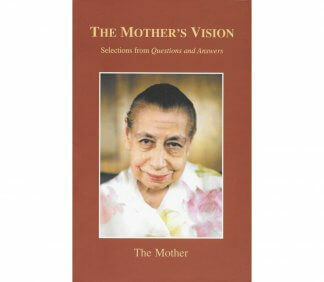 The essence of Mother’s exploration and discovery in the cellular consciousness. 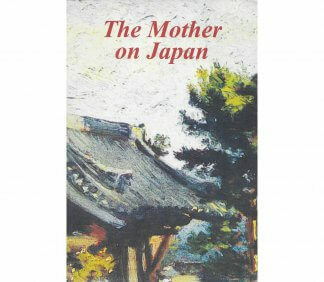 Compiled from the Mother’s talks, messages, and letters focusing on the Mother’s experiences of Japan, where she lived from 1916 until 1920. 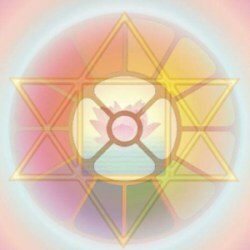 On the various planes and parts of the being, and how they are to be harmonised and unified around the soul. 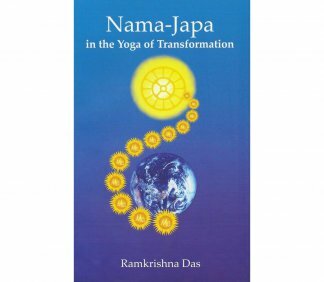 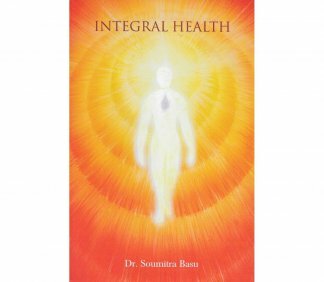 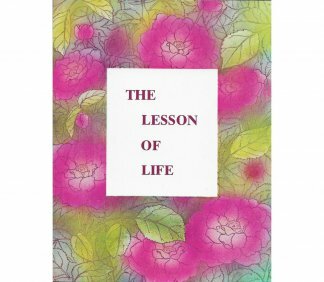 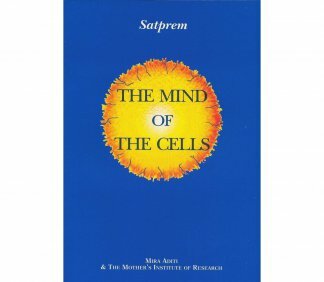 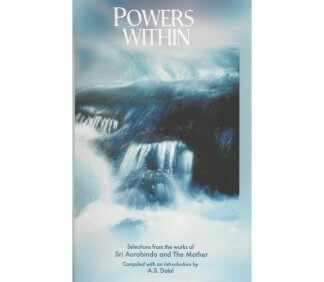 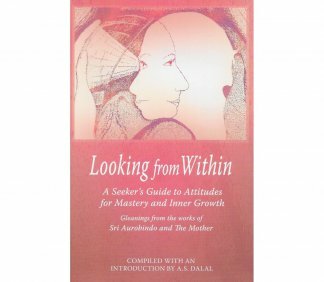 Provides insight into the nature of the various inner powers which can be developed and utilised.